Today AT&T Inc. announced a quarterly dividend increase of from $0.46 to $0.47 per share that’s payable February 3, 2015 to holders of record January 9, 2015. This represents a 2.17% increase to regular quarterly dividends. With current price $33.48 (today's open), this raise brings their dividend yield to 5.62%. Since I own 250 shares this will increase my yearly net dividends by $7.45. 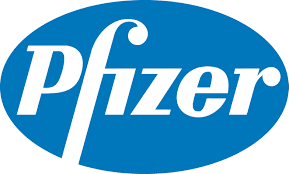 Today Pfizer Inc. announced a quarterly dividend increase of from $0.26 to $0.28 per share that’s payable March 3, 2015 to holders of record February 6, 2015. This represents a 7.69% increase to regular quarterly dividends. With current price $31.08 (today's open), this raise brings their dividend yield to 3.60%. Since I own 200 shares this will increase my yearly net dividends by $11.92. Today General Electric Company announced a quarterly dividend increase of from $0.22 to $0.23 per share that’s payable January 26, 2015 to holders of record December 22, 2014. 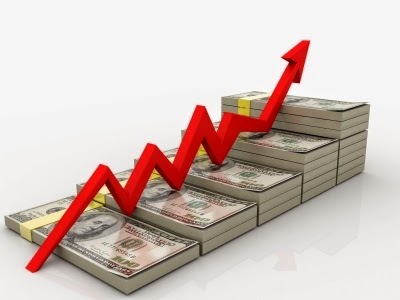 This represents a 4.54% increase to regular quarterly dividends. With current price $25.35 (today's open), this raise brings their dividend yield to 3.63%. Since I own 180 shares this will increase my yearly net dividends by $5.36. Yesterday on 10th December I added 100 shares of General Electric Company (GE) at $25.24 per share plus commission ($5.00). With current quarterly dividend ($0.22), my last purchase 100 shares of GE increases €52.90 ($65.56) of expected annual dividend net income. My overall cost basis of this position decreases from $25.93 to $25.58 per share. I totally hold now 180 shares of GE and my yield on cost is 3.44%. You can look at my first purchase of GE here. My last purchase increase my portfolio projected annual dividend net income approximately to €8035. 00. On 5th December I added 35 shares of Toronto-Dominion Bank (TD) at CA$53.45 per share plus commission (CA$5.00). With current quarterly dividend (CA$0.47), my last purchase 35 shares of TD increases €34.90 (CA$49.02) of expected annual dividend net income. My overall cost basis of this position decreases from CA$54.90 to CA$54.33 per share. I totally hold now 80 shares of TD and my yield on cost is 3.46%. You can look at my first purchase of TD here. 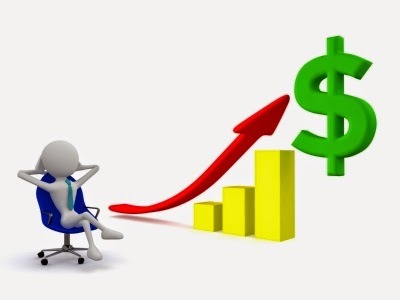 My last purchase increase my portfolio projected annual dividend net income approximately to €8038. 00. 28th November 2014 I Bought 30 shares of COP at $65.98 and 55 shares of ESV at $33.69 per share plus commission. Since I own 400 shares, this will increase my yearly net dividends by $17.88. Since I own 200 shares, this will increase my yearly net dividends by $5.96. On 8th October I added 25 shares of Kinder Morgan Inc. (KMI) at $37.55 per share plus commission ($5.00). With current quarterly dividend ($0.43), my last purchase 25 shares of KMI increases €25.32 ($32.04) of expected annual dividend net income. My overall cost basis of this position increases from $32.26 to $32.94 per share. I totally hold now 200 shares of KMI and my yield on cost is 5.22%. You can look at my first purchase of KMI here. 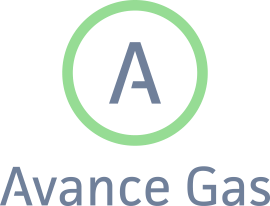 On 8th October I added 100 shares of Avance Gas Holding Ltd. (AVANCE) at NOK133.50 per share plus commission (NOK81.95). If the analyst estimates are correct for the year 2015 dividends NOK16.88 ($2.59), my last purchase 100 shares of AVANCE increases €151.57 (NOK1258.078) of expected annual dividend net income. My overall cost basis of this position decreases from NOK154.42 to NOK147.72 per share. I totally hold now 300 shares of AVANCE and my expected yield on cost is 11.44%. You can look at my first purchase of AVANCE here. My last purchases increase my portfolio projected annual dividend net income approximately to €8100. 00. Yesterday Kraft announced a quarterly dividend increase of from $0.525 to $0.55 per share that’s payable October 31, 2014 to holders of record October 17, 2014. This represents a 4.76% increase to regular quarterly dividends. With current price $55.74 (today's open), this raise brings their dividend yield to 3.95%. Since I own 100 shares this will increase my yearly net dividends by $7.45.